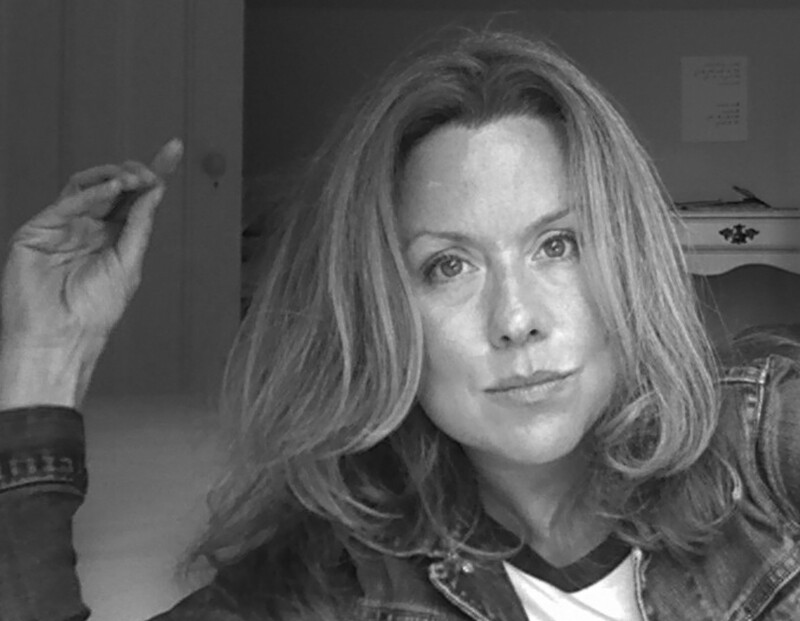 Kerry Lee Powell’s debut poetry collection, Inheritance, was nominated for the 2015 Gerald Lampert Memorial Award. 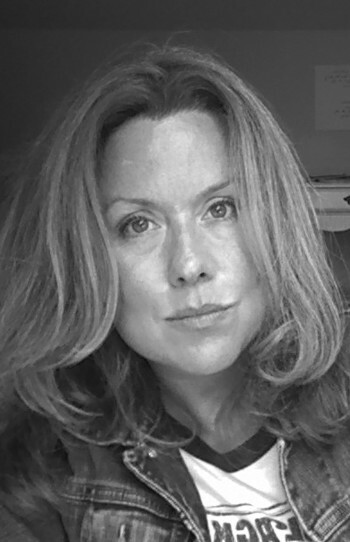 In 2013, she won both the Malahat Review’s Far Horizons Award for Short Fiction and the Boston Review’s Aura Estrada Short Story Contest. Powell is the series editor of Grey Suit, a London-based contemporary visual arts archive and press funded by The Elephant Trust and the Arts Council of England. She recently moved to Toronto. 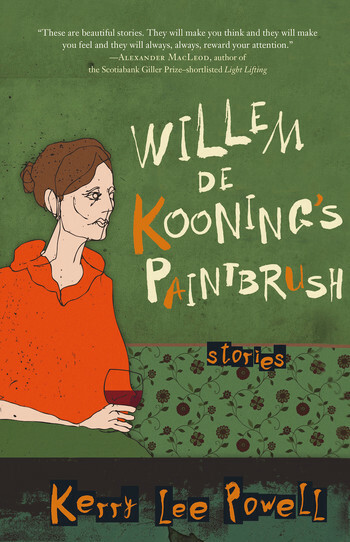 Kerry Lee Powell on her award-nominated story collection "Willem de Kooning’s Paintbrush"